The Minneapolis Star Tribune reports that Target has extended its return policy from 90 days to 365 days, creating one of the most liberal return policies for a major retailer. “Our enhanced return policy offers our guests convenience we think they’ll appreciate, while providing additional assurance of the quality of owned and exclusive brands found only at Target,” Kathee Tesija, chief merchandising and supply chain officer, said in a statement. The new return policy covers all of Target’s 32 private label brands including Archer Farms, Liz Lange, Merona, Mossimo, Threshold and Circo. The only Target-affiliated brand not covered by the policy is the company’s frequent collaborations with well-known designers. Also covered under the extended policy are unopened items purchased for wedding, baby and college gift registries. The one-year clock for those items begins on the date of the event. A spokesperson from Target tells the Star Tribune that the policy is also good for returns made because of quality issues, such as clothing that fades in the wash or rips at the seams. Much like the current Target return policy, items must be accompanied by an original receipt. However, if a customer doesn’t have a receipt, the purchase can be verified if it was bought with a credit or debit card, gift card or check. The extended return policy comes just a month after Target reduced its free shipping requirement to $25, undercutting other retailers such as Walmart and Amazon. 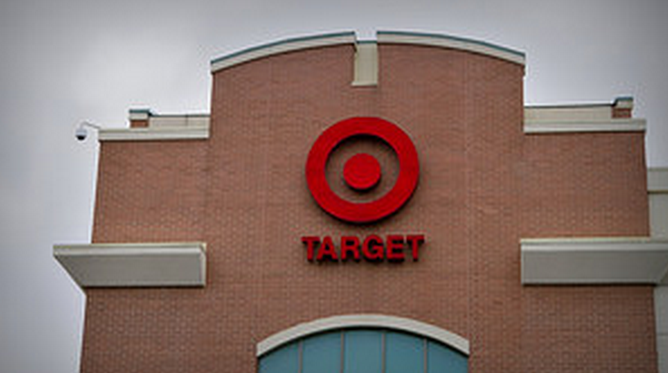 According to the Associated Press, the company’s new one-year plan also differentiates Target from rival retailers. At Walmart, items bought in the store can be returned within 90 days, while online purchases have 90 days from the date received. Amazon, on the other hand, gives consumers 30 days from the receipt of the shipment to return items. However, some products sold from third-party vendors have different requirements.